"I’m sad to say I missed a very important holiday this year. It completely blew past me with all the chaos of the holidays and starting a new year, that I didn’t even realize it came and went already. 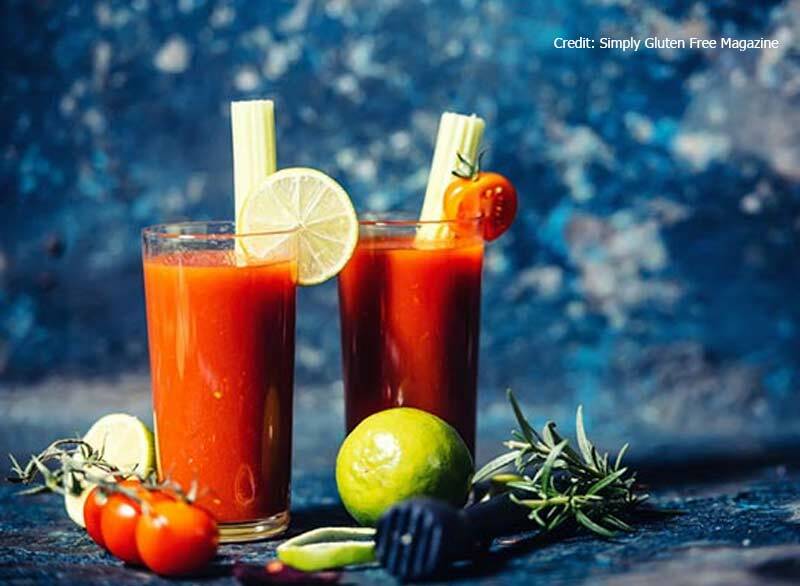 I’m talking about National Bloody Mary Day, of course, and it was on January 1st..."
Read the rest of the article, including the recipe, here.